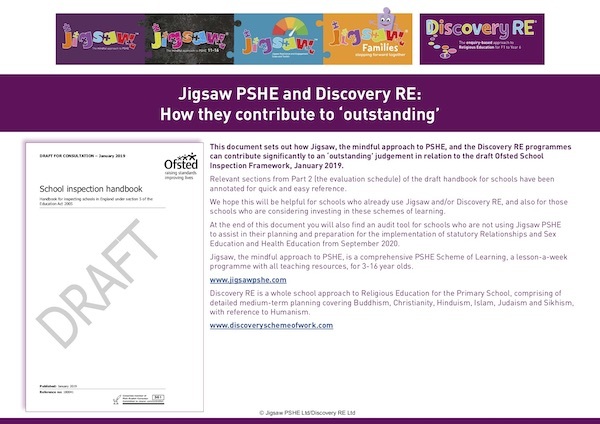 The following flipbook contains sections of the draft guidance relevant to primary schools and has been annotated for quick and easy reference. 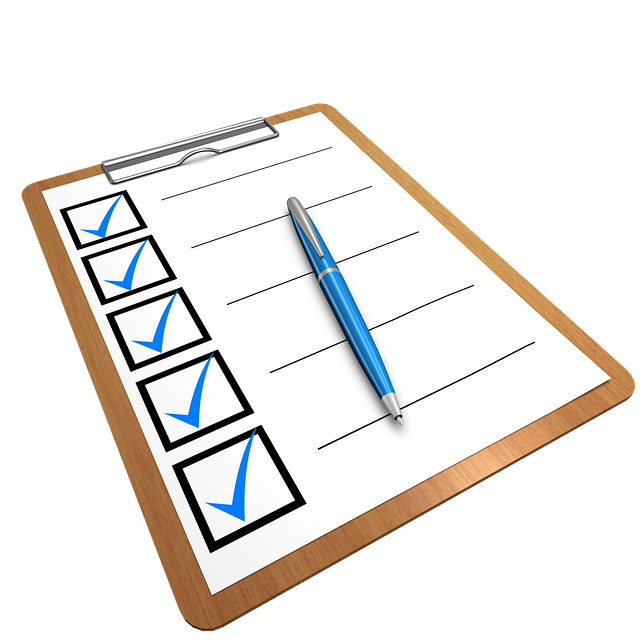 Take a stroll through the embedded flipbook reader below, view full-screen, or choose to download a simple PDF version FREE using the appropriate button below. 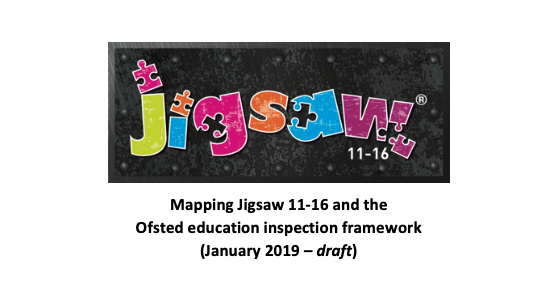 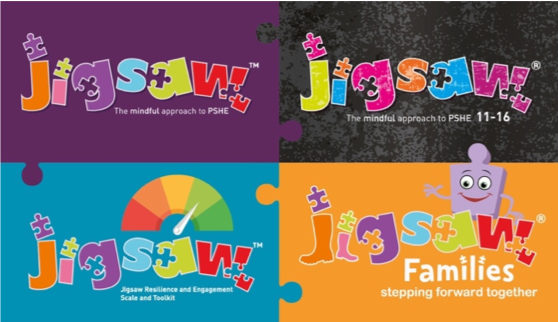 Jigsaw is a PSHE Programme for 3-16 year olds and a separate document shows how the 11-16 Programme fulfils the secondary school RSE and Health Education requirements set out in the 2018 DfE guidance.